ISPARC Move | Play | Compete – Fraser Honours Eight Outstanding Indigenous Youth Athletes! 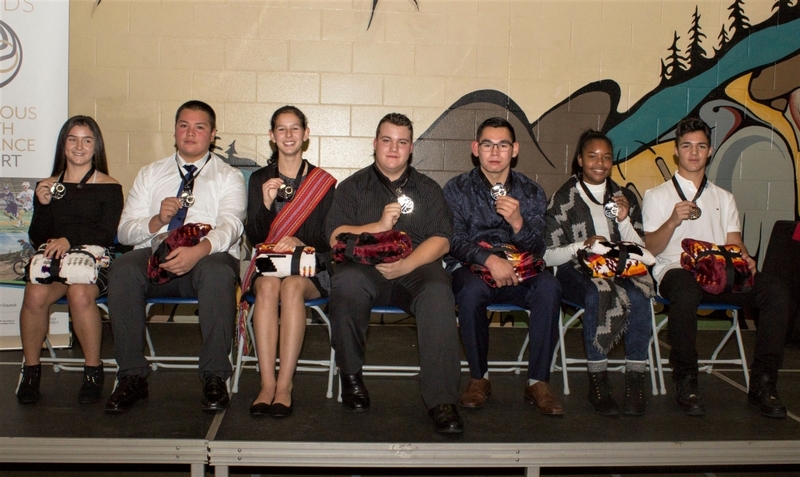 Fraser Honours Eight Outstanding Indigenous Youth Athletes! Abbotsford, B.C. (November 20, 2018) – The 2018 Premier’s Awards for Indigenous Youth Excellence in Sport were presented to eight outstanding Indigenous youth athletes from British Columbia’s Fraser Region. The Awards were presented during a formal celebration held at the Mamele’awt Community Aboriginal Centre in Abbotsford, BC on Sunday, November 18, 2018. Fraser is the fifth of the Indigenous Sport, Physical Activity & Recreation Council’s (I·SPARC) six regions to honour Indigenous athletes through this unique province-wide awards program. Next week the remaining region will host a formal celebration to honour their 2018 Regional Premier’s Awards recipients.